We always get excited about fruit in the summer, and this year's trendiest option is as tasty as they come. Cara cara, a type of orange, has been popping up on menus everywhere. It's easy to see why. The fruit has a slightly rosy orange peel, and the inside is reddish-pink and super-juicy. Cara caras taste a lot like regular oranges, but they're sweeter and don't have the sour tang that some types of oranges do. They were created by crossbreeding the Washington navel orange with the Brazilian Bahia navel orange. There are a lot of ways you can use cara cara oranges. They work well almost anywhere a regular orange would, and because of their unique pink color, they can add a big visual impact to your meals. Cara cara orange juice is refreshing on its own, and it also adds citrusy sweetness to dressings, marinades, cocktails and desserts. If you want to try out this flawless fruit, here are a few ideas to get you started. Margaritas are so much better when they're made from scratch instead of a mix. 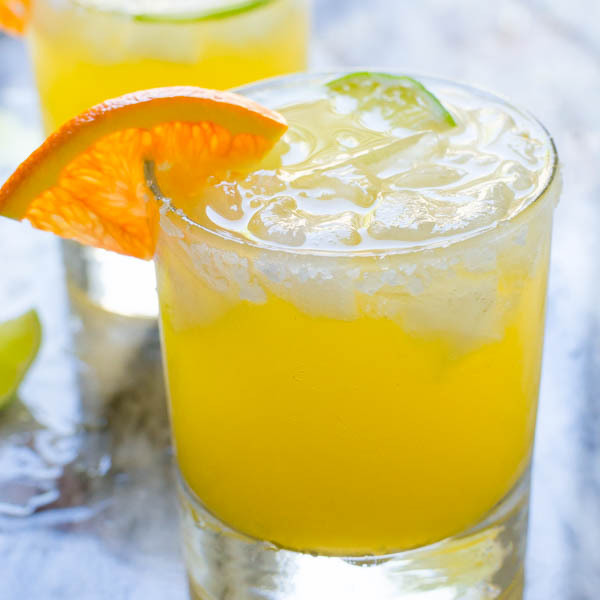 Cara cara orange juice adds a subtle sweetness that helps combat brash tequila. It's a versatile ingredient that works in any classic cocktail recipe calling for orange juice. 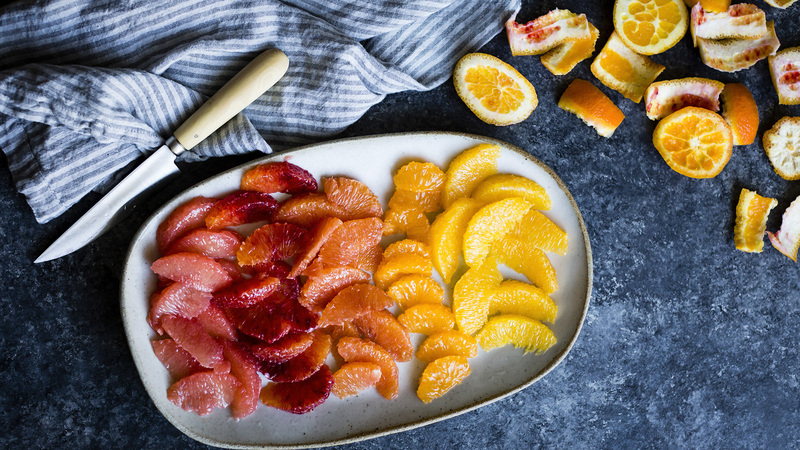 Like all citrus, cara cara oranges can help add brightness to your meals. 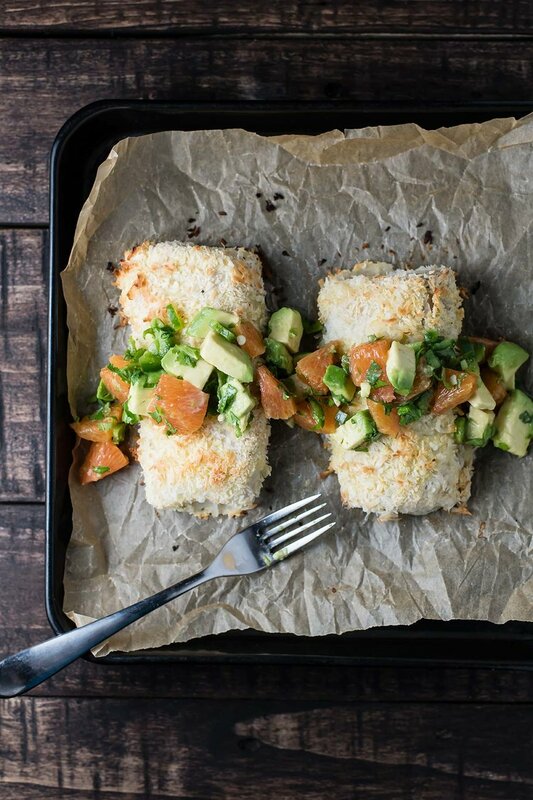 They're especially adept at cutting through richer foods, like this coconut-crusted fish. Don't let creamy picnic salads become pasty and boring. Adding segments of cara cara orange will cut through the dressing so each bite is full of fresh flavor. 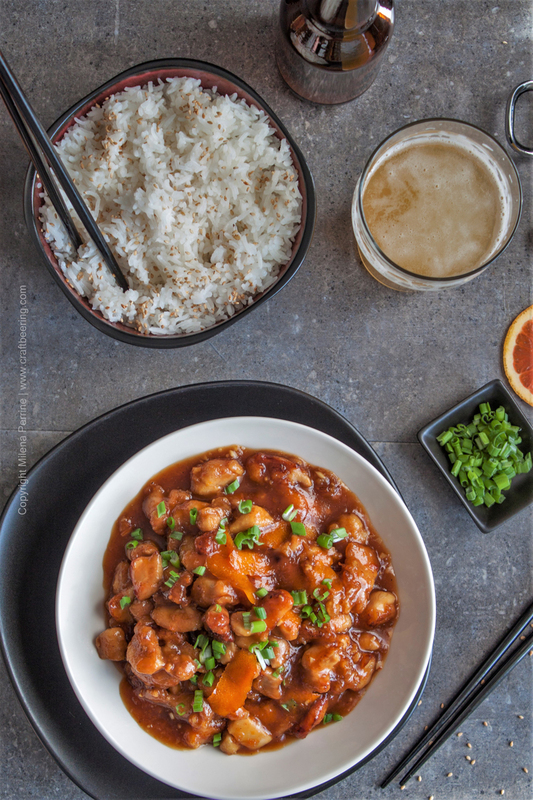 Cara cara adds a light citrus tang to this Asian chicken dish. A splash of wheat beer helps add complexity to the sauce. 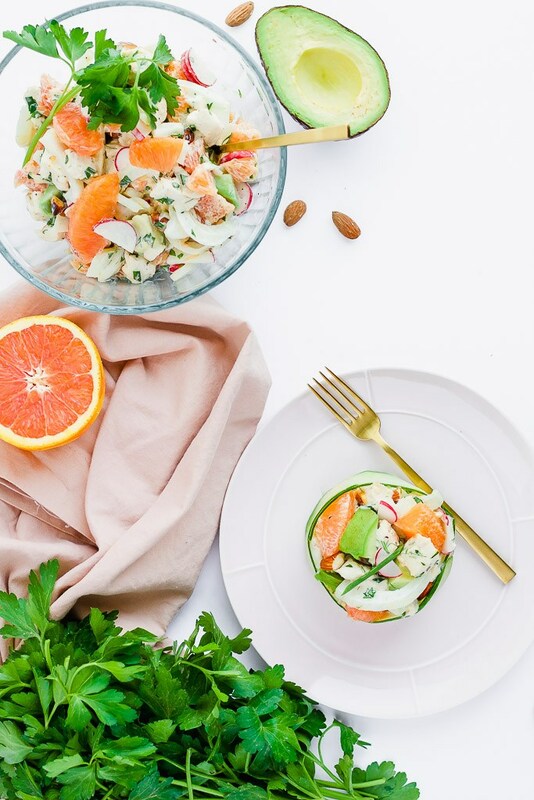 You can use cara cara anywhere you would use other types of citrus. 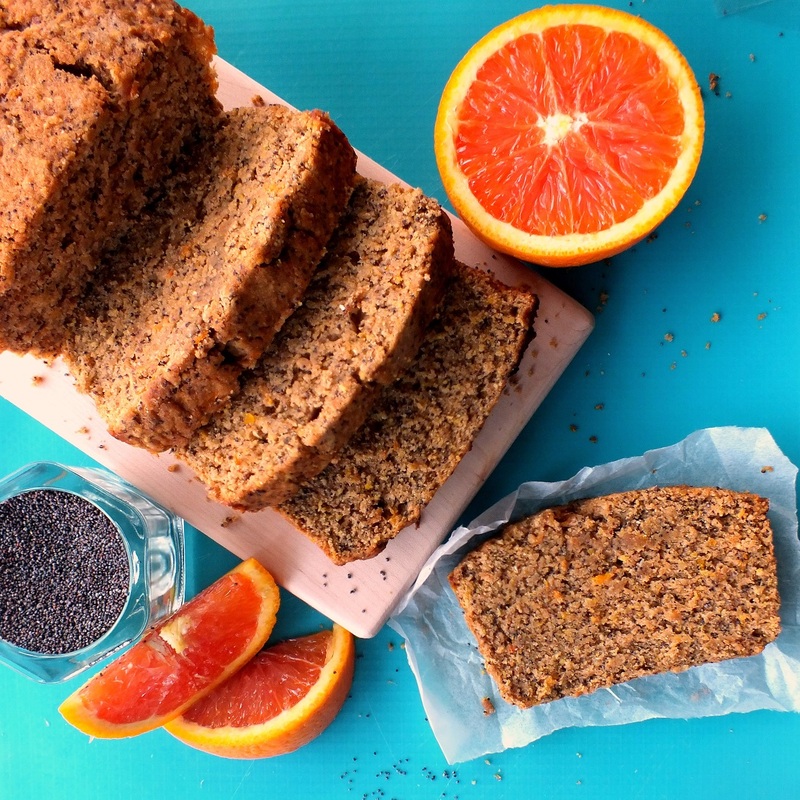 Swap lemons for cara cara to make this moist poppyseed bread. Sometimes the best way to appreciate a fruit is to leave it uncooked. 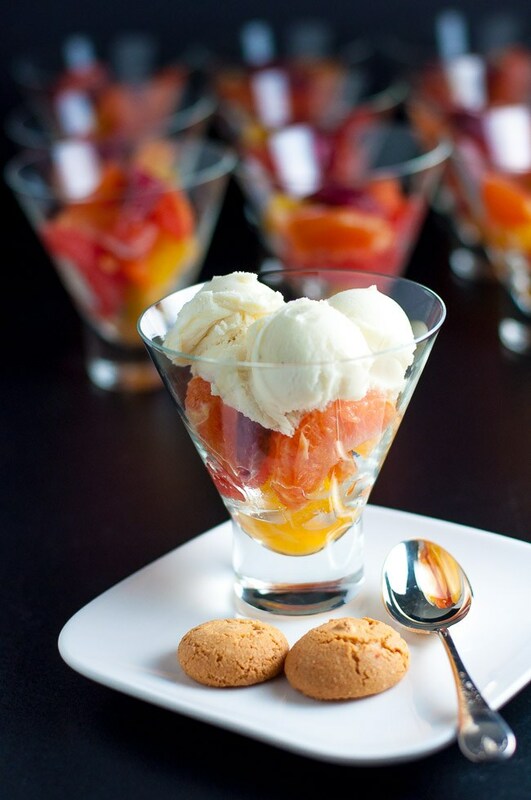 Fresh cara cara and other citrus make this dessert pop.